This year we are excited to offer a brand new pilot program: Trailbreakers. 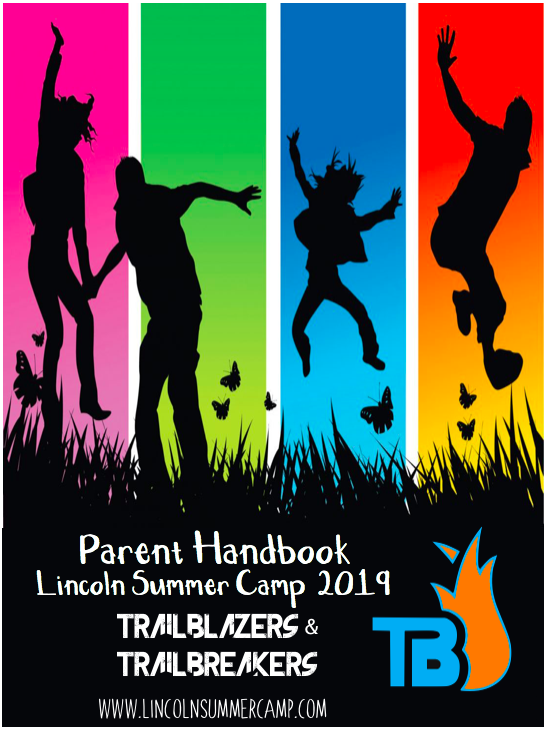 Trailbreakers is designed for our older Trailblazers who are ready to break out as they either enter their last year of middle school, or have just completed that year and are ready to break into high school. This program, like the Trailblazer program that precedes it, focuses on off-campus activities that provide new experiences and challenges that continue to refresh and renew the camp experience for our older campers. The Trailbreakers will head out on 4 trips each week. The schedule is designed to maximize campers time outdoors. Our focus is providing experiences that get these young teens unplugged and more connected to each other and nature. Three of the trips each week coincide with the Trailblazers and one trip each week will be a Trailbreakers exclusive. During the one day each week campers spend on campus they will engage in recrations as part of a choice schedule similar to that of the Trailblazer program. If your camper enjoys the arts they will be able to select time in our Art Studio and Music and Drama class. If your camper loves sports than your camper will be able to select time at Sports and Games and at our Sports Court. The day on campus will also feature a community service project. Campers will gather with our our C.I.T’s for one block to work on a project that gives back to our camp community while teaching them about work ethic and job responsibility. Since this is a pilot program we need to ensure we have the number of campers needed to for it to run. Registration will open on Monday, February 4th. We encourage all interested families to register as soon as they can so that we can make sure we have enough campers for the pilot to take off. On Friday April, 20th we will be making the decision about whether or not we have enough campers for the program to run. If we do, we will send you an email confirming your registration. Parents of a rising eighth grader: your camper will be transferred into our Trailblazer program and you will receive email confirmation of the switch. Parents of a rising ninth grader – you will receive an email with our regrets that the pilot won’t run. 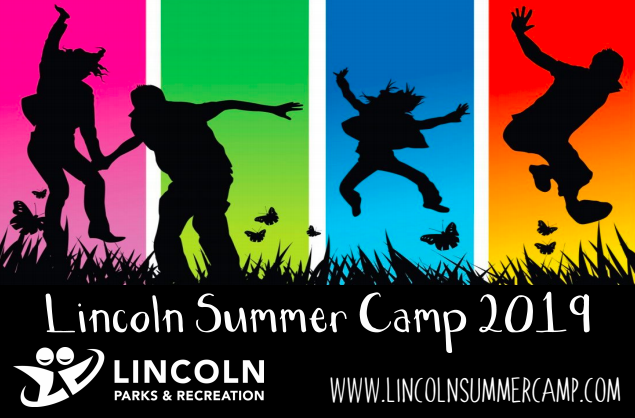 We will include information about how your camper could apply to be a C.I.T if they still wish to be part of the Lincoln Summer Camp family. We want to make this decision early out of respect to all of you, to give you plenty of time to make alternate plans if need be, but of course our hope is that this pilot will be just a popular as our Trailblazer program and that it will become a fitting capstone of the Lincoln Summer Camp experience. Keep Scrolling down to see our anticipated trips for 2019. Tuesday, July 2nd-On this trip campers will get to explore a brand new trampoline park in Marlborough, MA. The indoor park includes a variety of specific activities such as 3D Dodgeball, Basketball Dunking Lanes, Foam Pits, Gymnastics “tumble tracks”, trapeze, wipeout, and bouncing Simon. Altitude is also the only trampoline park in Massachusetts to have a Rock Climbing Wall and Battle Beam suspended over foam pits! Learn more at http://www.altitudemarlboro.com/ . Tuesday, July 9th and Wednesday, July 10th- Campers will travel to Jiminy Peak Mountain Resort in the Berkshire Mountains. This two day overnight trip will feature an Aerial Adventure High Ropes Course, a Mountain Park with Mountain Coasters, group dinner at John Harvard’s Tavern, time in the pool, a sleepover in boys and girls cabins, and hours and hours of fun! Thursday, July 11th – On this trip campers will travel to Hopkinton State Park for a day of Kayaking on the water. After paddling around during the morning campers will have a picnic lunch before jumping into the lake for an afternoon swim. Wednesday, July 17th- Purgatory Chasm – Purgatory Chasm is a unique natural landmark offering exciting adventure. Campers will follow trails to rock formations such as The Corn Crib, The Coffin and Lovers’ Leap. After exploration they will settle down for an afternoon picnic. Thursday, July 18th- On this trip campers will travel to Six Flags Amusement park in Springfield, MA. They will spend the day riding some of the coolest rides in our region, from Batman the Dark Night, to Goliath, to Mind Eraser, there is no shortage of thrills at this park. Campers will also be able to visit Hurricane Harbor water park, so if he or she might want to pack a bathing suit and towel. Friday, July 19th For this trip campers will travel to Boundless Adventures in Berlin, MA for a day of challenges in the trees. Boundless Adventures is for thrill-seekers, adventurers, tree-climbers, zip-liners and outdoor enthusiasts of all sorts. The park is set on five acres of breathtaking hardwood forests in the Riverbridge mixed-use village. Adventurers can climb, swing, balance, jump and zip through the forest on their thrilling treetop obstacle courses. Monday, July 22nd- On this trip campers will travel to Mt. Monadnock in Jaffrey, NH to test their endurance as they work to reach the summit. Amazing views and personal victories await campers on this trip as they work as a team to accomplish their goal! Color war points are awarded for each camper who makes certain milestones up the mountain. Tuesday, July 23rd – On this trip campers will embark on a private charter boat to go deep sea fishing out of Gloucester Harbor. We fish areas such as Tillies Ledge, Stellwagen Bank (a National Marine Sanctuary), Jefferies Ledge, Straw Hat as well as a few other “hot spots”. These areas are rich with fish such catch as: Cod, Haddock, Pollack, Cusk, Wolfish, Red Fish, Mud Hake, Conger Eel to name a few! Campers will also enjoy a top deck party with music and hors d’oeuvres while we travel to and from the fishing grounds! For more information visit http://gloucesterfleet.com/. Camp Overnight- When campers return to camp the fun is just beginning. They will learn how to pitch their own tents, start their own fires, before having a bbq dinner, a Glow in The Dark Capture the Flag game across the campus, and of course S’mores and stories by the campfire. Wednesday, July 24th- On this trip campers experience the Berkshire hills from a new perspective- Zoar Gap Rafting. This full-day rafting trip starts at 10:30am, and takes campers down a ten-mile stretch of class II and III whitewater. We stop for a picnic-style lunch halfway down the river. Friday, July 26th –Breezy’s Waterslides – On this trip campers will travel to Breezy’s Waterslides in Douglas, MA. Breezy’s features three 300ft water slides as well as a lake for swimming. Campers will also be partaking in special Camp Color Wars competitions while at the picnic grounds such as a Kan Jam contest. Wednesday, July 31st – Wayland Town Beach On this trip campers will head lakeside to Wayland Town Beach for a day of fun in the sun relaxing on the sand and swimming in the cool water. Featuring newly updated docks and ample lifeguard staff, this is the perfect place for our teens to hang out with their friends. Thursday, August 1st and Friday, August 2nd – On this trip campers experience all the best parts of a sleepaway camp in an epic 2 day trip to Club Getaway in Kent, Ct. YOUTH PROGRAM from Club Getaway on Vimeo. FAMILY PROGRAM from Club Getaway on Vimeo. Camp Overnight- When campers return to camp the fun is just beginning. 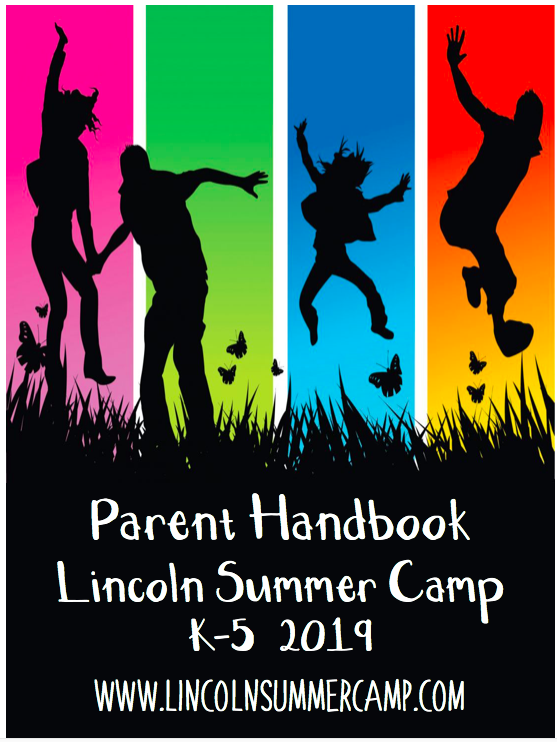 They will learn how to pitch their own tents, start their own fires, before having a bbq dinner, Flashlight Tag across the campus, and of course S’mores and stories by the campfire. Thursday, August 8th – On this trip Campers will travel to Breakout Games in Marlborough, MA. This isn’t your average outing or everyday experience—Breakout is for those who would rather solve mysteries than watch someone else have all the fun. With different rooms that follow unique storylines, you and your friends will have 60 minutes to escape your adventure of choice by cracking codes, solving puzzles and following clues. Part problem solving, part adrenaline, end-to-end fun.